By Page Deng | Troubled by unusable foreign currencies remaining after every trip, my friend Eason Kuo and I decided to launch Addweup in 2016. The vision of Addweup is to provide financial services to help users around the world change cash into digital currency. Upon seeing the importance of FinTech in the current business landscape, we have launched a service called “UChange2” to help foreign travelers solve the problem of leftover foreign currency. Different from other FinTech startups, in the first two years of business we did not have any person with relevant experience in our team. We have faced doubts from many financial experts regarding our vision. Whether they are regulations, foreign-exchange reserves, operating expenses or foreign exchange exposure, there are many challenges ahead for our company that others are not optimistic about. However, it is also the reason why we persevere and dedicate more time than others to expand our financial knowledge. Our team consulted different professionals in the financial sectors. After two years, I am confident finally to say that Addweup is on its way to success. So far, the travelers who have used our services are satisfied by the convenience and user-friendly instructions. To improve the customers’ experience, we have designed two main platforms for them to transfer money online. They can do it by either entering basic information and showing their passports, or operating the service on their smartphones. Either way, the users can easily deposit money without spending time downloading apps or registering accounts. Through service webs, we provide three solutions for these remaining currency. Users can deposit money into their online payment account such as Alipay, Wechat Pay, Paypal; convert their money to mileage points, Gash points or bitcoin; donate to any charity in their preference. Apart from that, users can go to our collaborating stores and hand the currency to a cashier, which only takes 30 seconds and the customers are good to go. Unlike other web-based companies, UChange2’s target users are foreign travelers. That is, when we first started operating in Taiwan, we provided services for foreigners at airports. After we expand to Southeast Asia by the end of the year, we expect there to be more than two million Taiwanese travelers using our services and transferring foreign currencies into their e-wallets. Since e-wallets are not prevalent in Taiwan, we will also focus on services involving travel pass, airline miles, and shopping credits by collaborating with some companies. We understand that different banks have their own e-payment systems, and different countries have their own regulations regarding the usage of online currency. Therefore, we have developed several application programming interfaces (APIs) to link different countries and unify the online currency platforms, establishing a system that can benefit users all over the world. 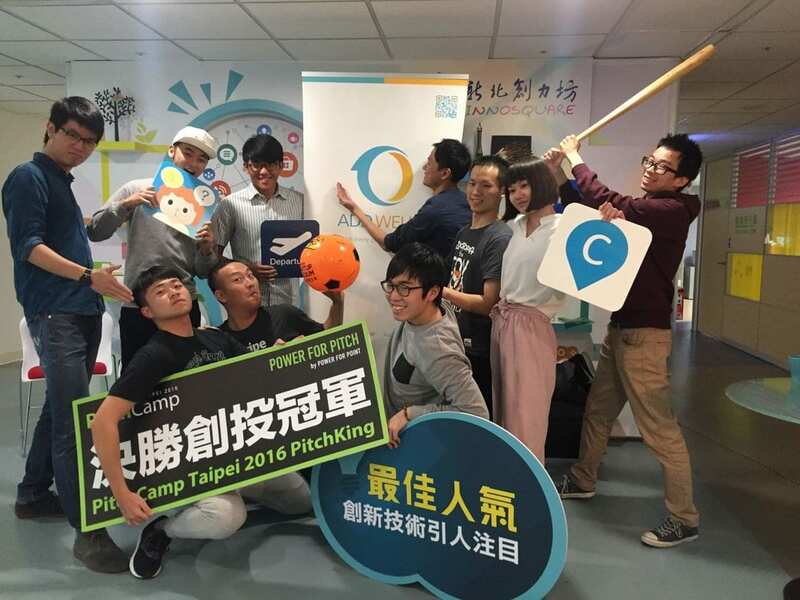 There are several advantages for startup entrepreneurs in Taiwan. The main attractions are the low cost of living and highly skilled talents. Increasingly, more young people in Taiwan are becoming devoted into startup markets because the rental expenditure, utility bills, and even personnel expense are much lower than other developed countries. A few official organizations are now distributing resources to assist potential startups. 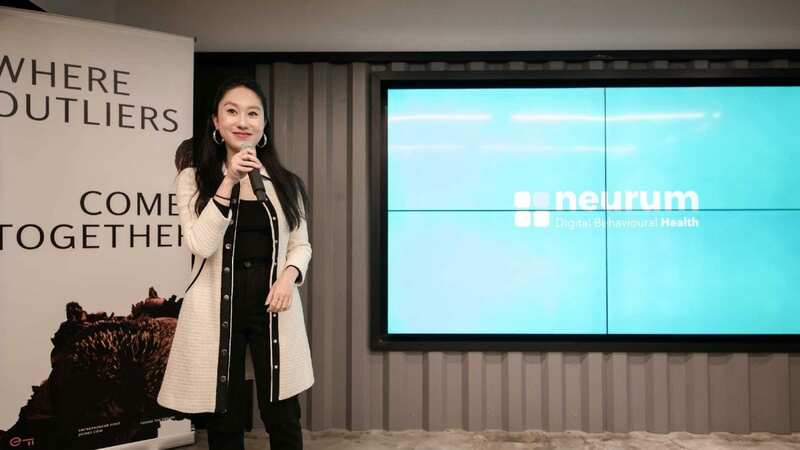 For instance, Taiwan Startup Stadium by the National Development Council offers plenty of support for startups to expand their businesses to Southeast Asia, the US, and China. Compared to other countries, the Taiwanese market is relatively small, so many entrepreneurs would rather go to other regions to develop their startups. Besides, the FinTech market in Taiwan is rather conservative, which hinders some companies to invest in relevant industries. However, early this year, the government passed a FinTech Innovation Act to drive an industrial shift in economy, which I have Hve hope that it will bring more opportunities to FinTech startups. Page Deng founded Addweup Ltd with friends Eason Kuo and Ani Hsieh in March 2016 and served as CEO of the company. 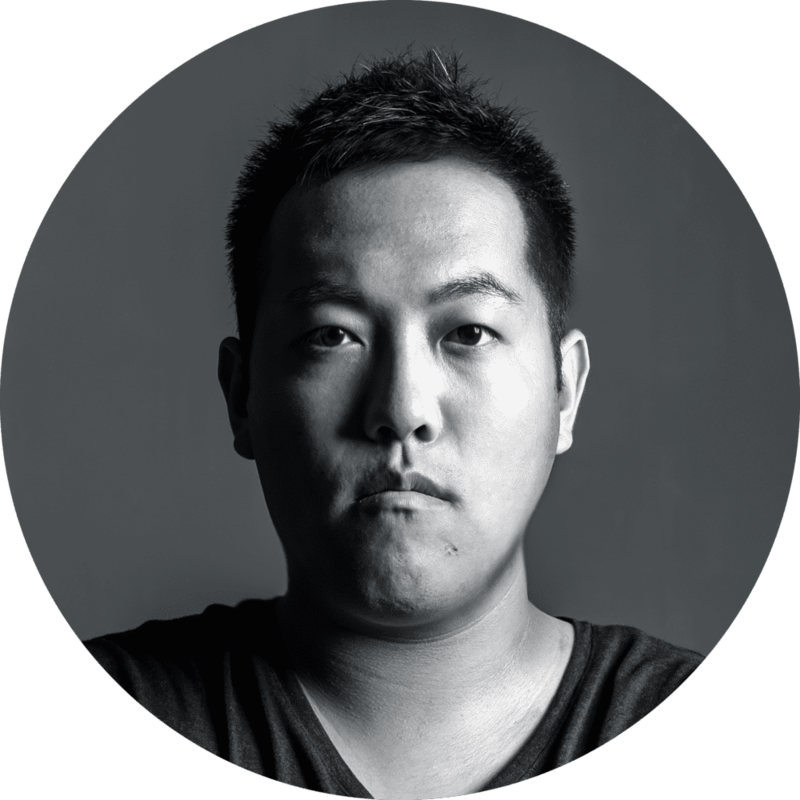 He graduated from National Taipei University of Technology, Creative Design. He studies in the Graduate School of Innovative Design of NTUT and designs diverse projects ranging from Industrial, products, animation, multimedia, graphics, public facilities and package designs. In 2012, “Add Up” won the Red Dot Design Concept Award 2012 – Best of the Best, and he is the youngest nominee in Red Dot’s history. His project has also won several international awards.